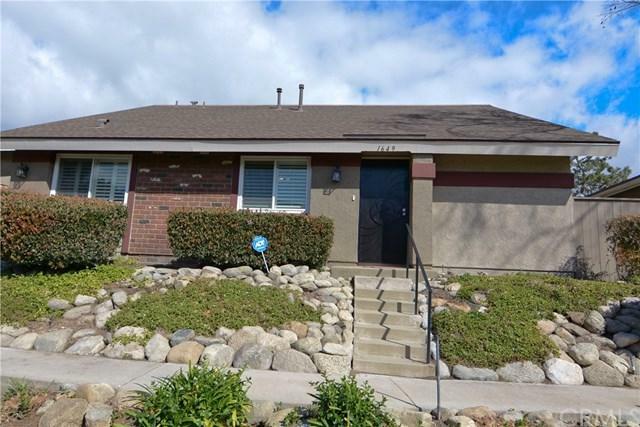 1649 Carmel Circle West, Upland, CA 91784 (#300967174) :: Ascent Real Estate, Inc.
**PRICED TO SELL!! **RARE OPPORTUNITY IN UPLAND KNOLLS** TURNKEY**This Detached Patio home model does not come on the market often!! So.. Hurry to this one! Great floorpan!! As you enter the home you will find.. an adorable new screen door with a new front door as well.. 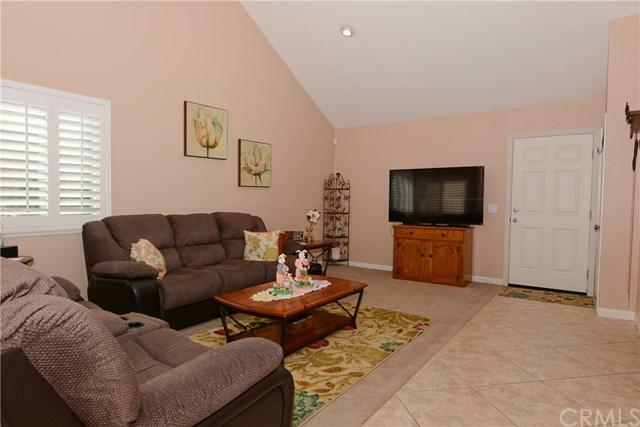 The living room has high ceilings and open to loft area upstairs.. The dining room is off of the living room and if you don't need or want a formal dining room..then you can use it a s a den or office.. The kitchen is remodeled with new ca **PRICED TO SELL!! **RARE OPPORTUNITY IN UPLAND KNOLLS** TURNKEY**This Detached Patio home model does not come on the market often!! So.. Hurry to this one! Great floorpan!! 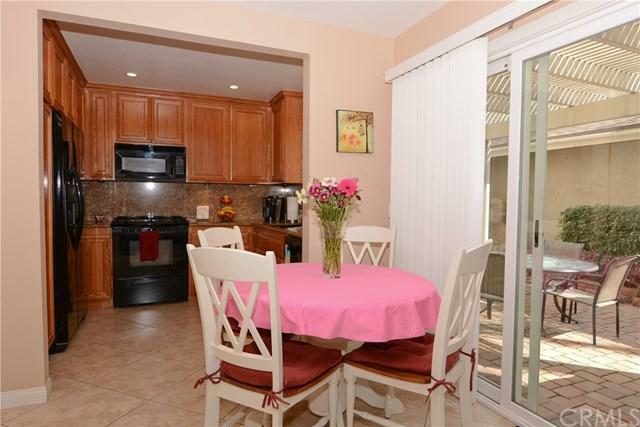 As you enter the home you will find.. an adorable new screen door with a new front door as well.. 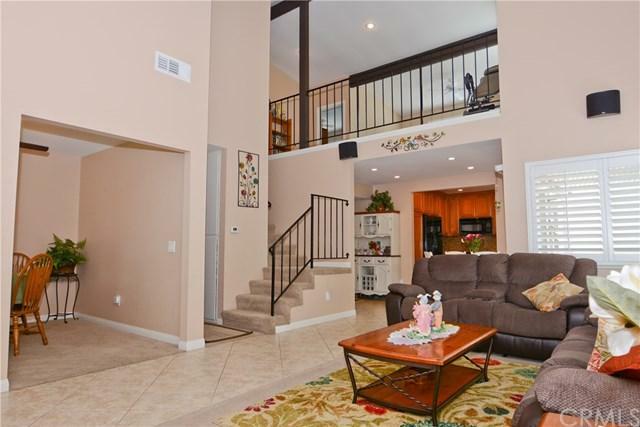 The living room has high ceilings and open to loft area upstairs.. The dining room is off of the living room and if you don't need or want a formal dining room..then you can use it a s a den or office.. The kitchen is remodeled with new cabinets and granite counters.. Kitchen appliances stay!! The informal eating area has a slider with a nice view of your private open lattice patio which won't rot because its not made of wood! !..Cobble stone pavers with astro turf makes this patio adorable and low maintenance.. Home features the large master suite on the first level..Master suite has remodeled bathroom and walk in closet with closet organizer.. Upstairs you will find a fantastic loft with wood laminate flooring and 2 additional bedrooms and a bath..Also the attic has been finished and is a great area for storage!! New windows and Shutters have also been added to this beautiful home as well as recessed lighting and the "popcorn" has been removed. The hoa provides a peaceful landscape setting which includes lemon trees, a pool, spa, clubhouse, greenbelt areas, etc.. also the hoa covers your water, trash, and sewage as part of your hoa dues benefit.